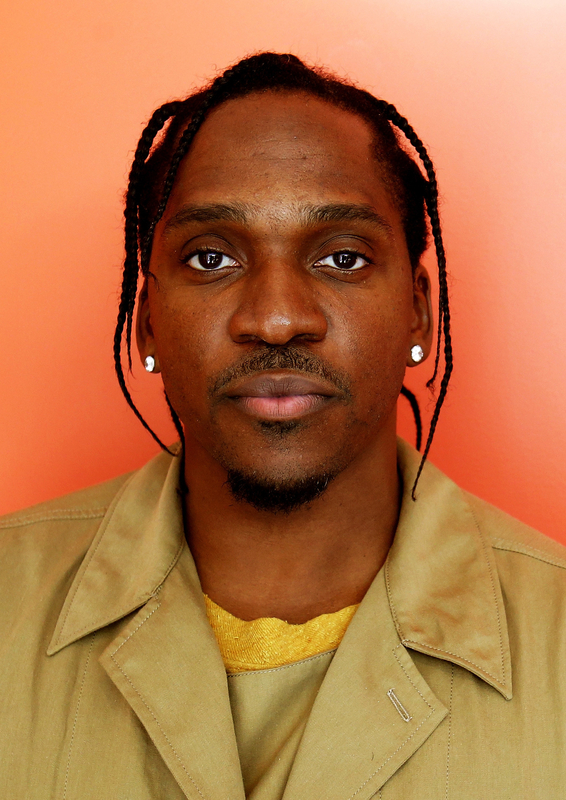 When rapper Pusha T responded to Drake’s diss track with a new song of his own, “The Story of Adidon,” on Tuesday night, he had a lot to say. 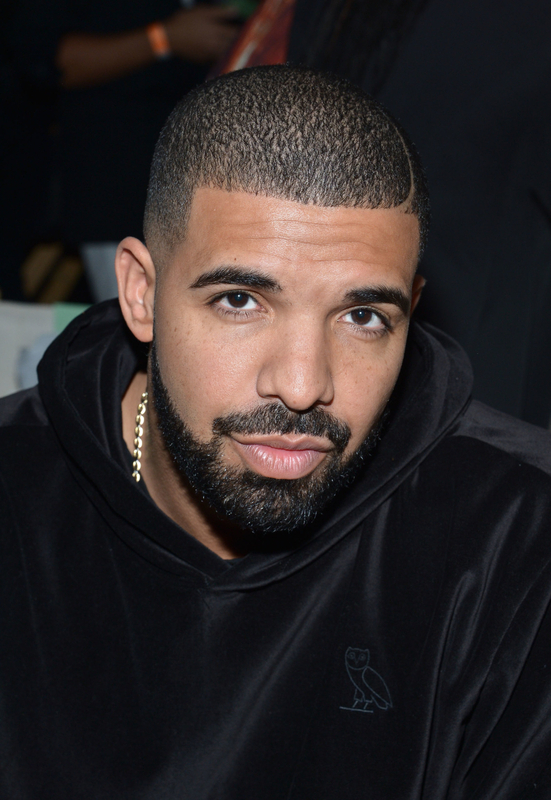 But one of the more notable things he mentioned on the track was that Drake allegedly has a baby named Adonis. “We couldn’t know about the child until you start selling sweatsuits and sneakers?” Pusha said in the interview. “We talked about the writing or whatever, the ghostwriting allegations, alright cool we off that. Now you’re getting to the mimicking of the black culture, blackface. Okay, I’m not ready to excuse that,” he said.